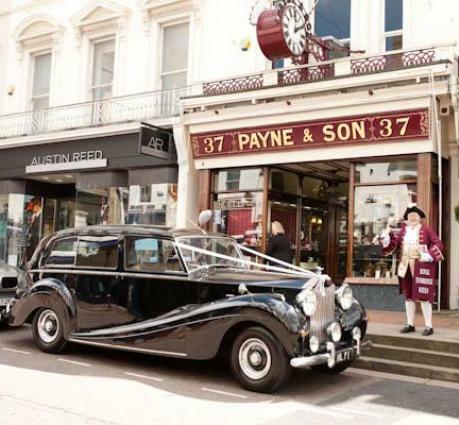 At SW1 Hair and Beauty in Tunbridge Wells, Kent, all our Bridal specialists can tailor your needs to give that individual Special Hair Design and makeup for your Wedding Day. 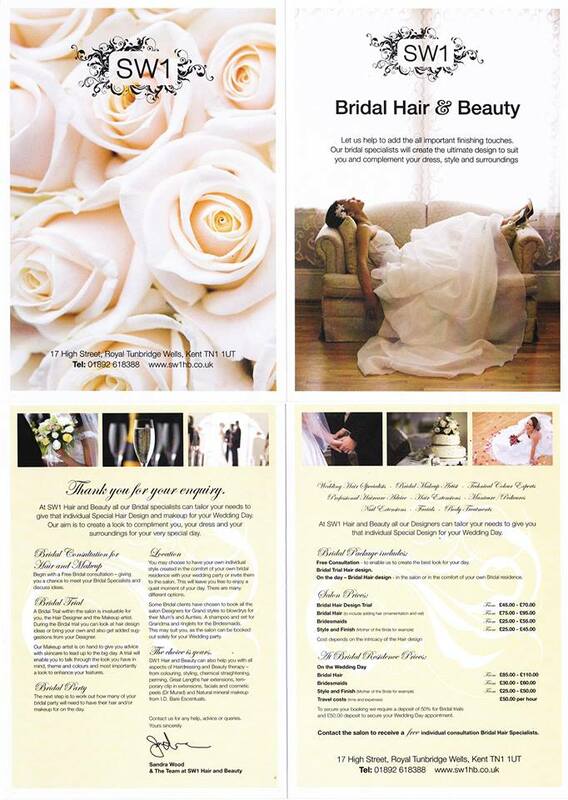 Our aim is to create a look to compliment you, your dress and your surroundings for your very special day. Bridal Consultation for Hair and Makeup Begin with a Free Bridal consultation – giving you a chance to meet your Bridal Specialists and discuss ideas. Bridal Trial A Bridal Trial within the salon is invaluable for you, the Hair Designer and the Makeup artist. During the Bridal trial you can look at hair design ideas or bring your own and also get added suggestions from your Designer. Our Makeup artist is on hand to give you advice with skincare to lead up to the big day. 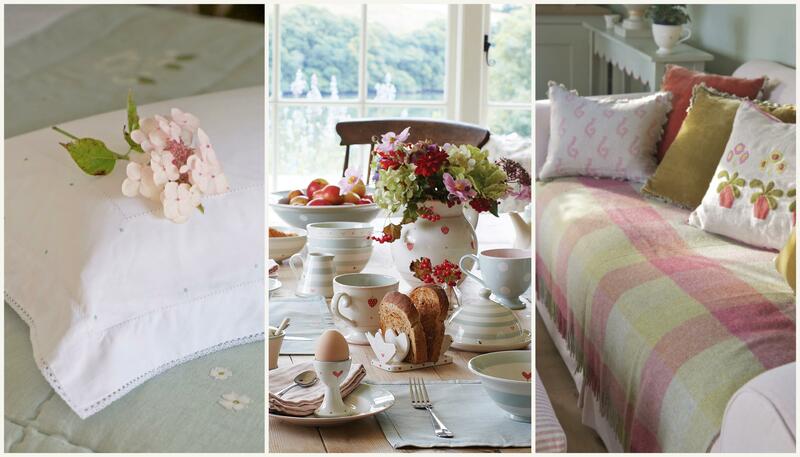 A trial will enable you to talk through the look you have in mind, theme and colours. Bridal Party The next step is to work out how many of your bridal party will need to have their hair and/or makeup for on the day. Location You may choose to have your own individual style created in the comfort of your own bridal residence with your wedding party or invite them to the salon. This will leave you free to enjoy a quiet moment of your day. There are many different options. Some Bridal clients have chosen to book all the salon Designers for Grand styles to blowdrys for their Mum’s and Aunties. A shampoo and set for Grandma and ringlets for the Bridesmaids. 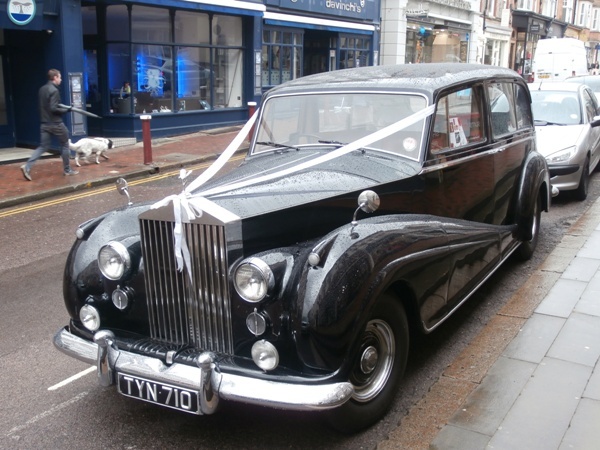 This may suit you, as the salon can be booked out solely for your Wedding party. The choice is yours. SW1 Hair and Beauty can also help you with all aspects of Hairdressing and Beauty therapy – from colouring, styling, chemical straightening, perming, Great Lengths hair extensions, temporary clip in extensions, facials and cosmetic peels (Dr Murad) and Natural mineral makeup from I.D. Bare Escentuals. 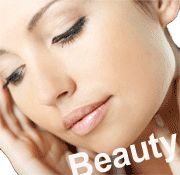 Free Consultation – to enable us to create the best look for your day. Bridal Trial Hair design. On the day. Bridal Hair design in the salon or in the comfort of your own Bridal residence. Cost depends on the intricacy of the Hair design. Download our Bridal Broshure. To secure your booking we require a deposit of 50% for Bridal trials and £50.00 deposit to secure your Wedding Day appointment. Contact the salon to receive a free individual consultation Bridal Hair Specialists. A character pub restaurant centrally located with free parking adjacent in the evening and weekends. Privately owned and operated since 1992. Recognised for serving the best steaks in town plus much more. 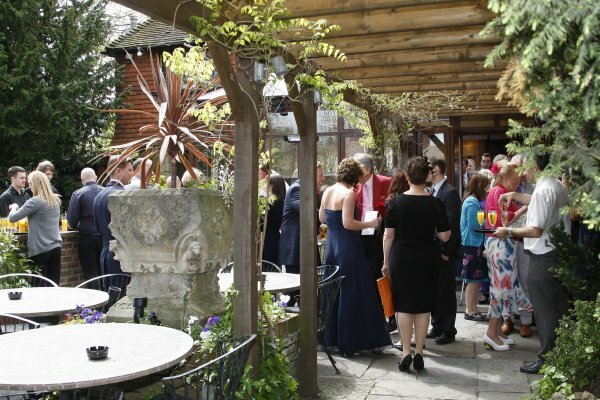 Weddings in Tunbridge Wells at The Barn… a more personal wedding venue. Thank you for your interest in celebrating your wedding with us. The Barn is a wonderful wedding venue, erected in traditional Kentish style with many oaks beams and columns throughout with great character. 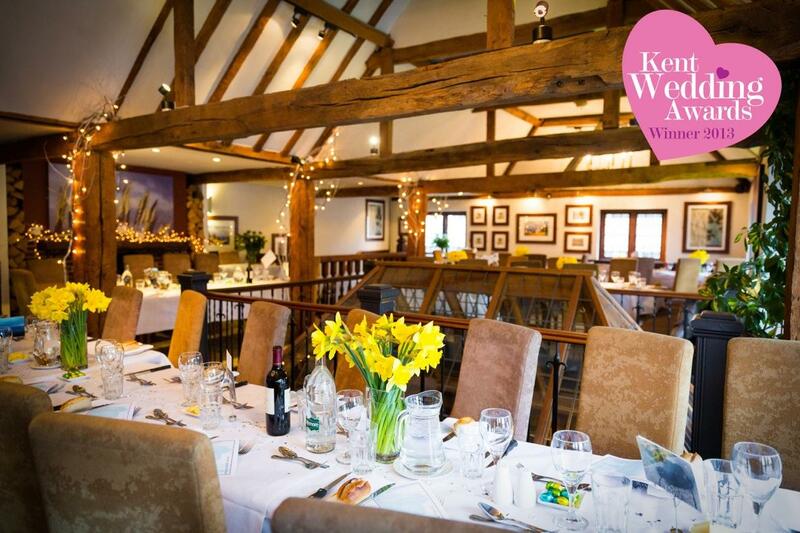 The bar and restaurant have recently been refurbished whilst retaining the traditional features of a barn which helps create the unique character and atmosphere which has made our venue so popular. Our delightful Courtyard style garden has won local awards; sunny during the day, heated for those cooler days and beautifully illuminated by night. We can offer the exclusive and sole use of our whole premises and garden or simply the restaurant with no reception venue hire fees, whatever day you choose to marry. 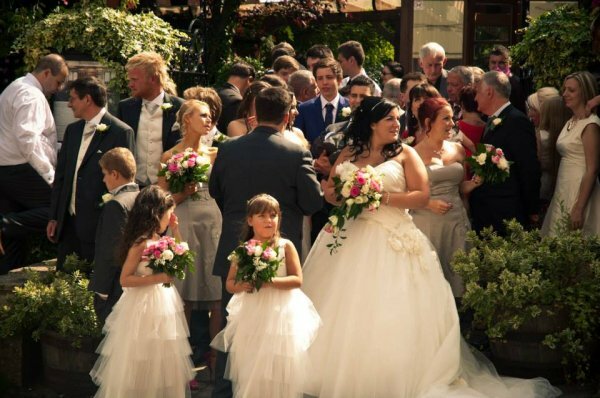 We are licensed for civil ceremonies which are held in our beautiful Conservatory overlooking our garden. Previous brides and grooms have told us ‘it is such an intimate and personal room’ and I think you will agree. There is a modest fee of £150 for the use of the room. 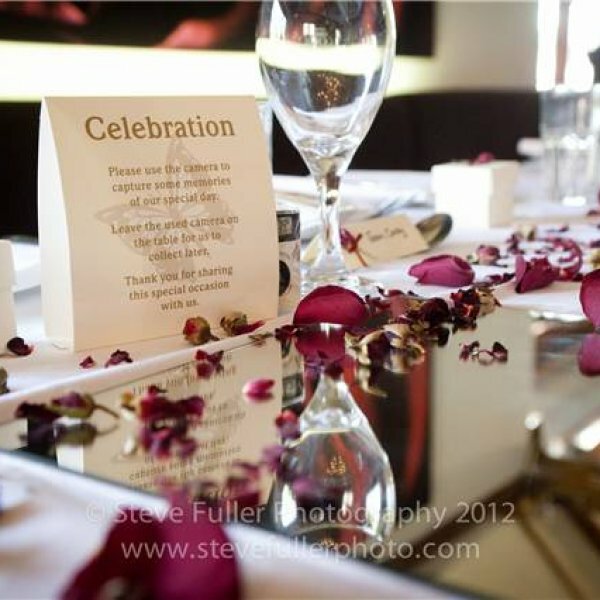 Uniquely, we are able to offer your guests a choice of three or four options for starters, main courses and desserts and our prices remain the same regardless of which day you choose to marry, or the time of year. I have been General Manager of The Barn, which is privately owned, for over eighteen years and I realise that there can be no other event as important to you as your wedding. You have my assurance that I will personally do everything possible to ensure your day is a truly memorable one. I genuinely believe that at The Barn, we offer a more personal wedding venue and service as you will see from our reviews from recent weddings. If you would like a copy of our information pack, please complete our enquiry form and I will immediately email you a copy. We will design the food and drink offering to your personal requirements and offer your guests a choice. We do not charge a reception venue hire fee and charge only a modest fee for the use of our Ceremony room. 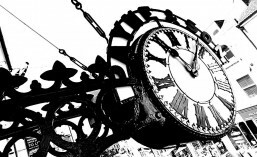 Our prices remain the same, whenever you choose to marry and there are no ‘hidden charges’. You have the personal attention of our management team. PLUS a ‘mini honeymoon’ at Bailbrook Lodge in Bath which includes a nights accommodation and Champagne breakfast.